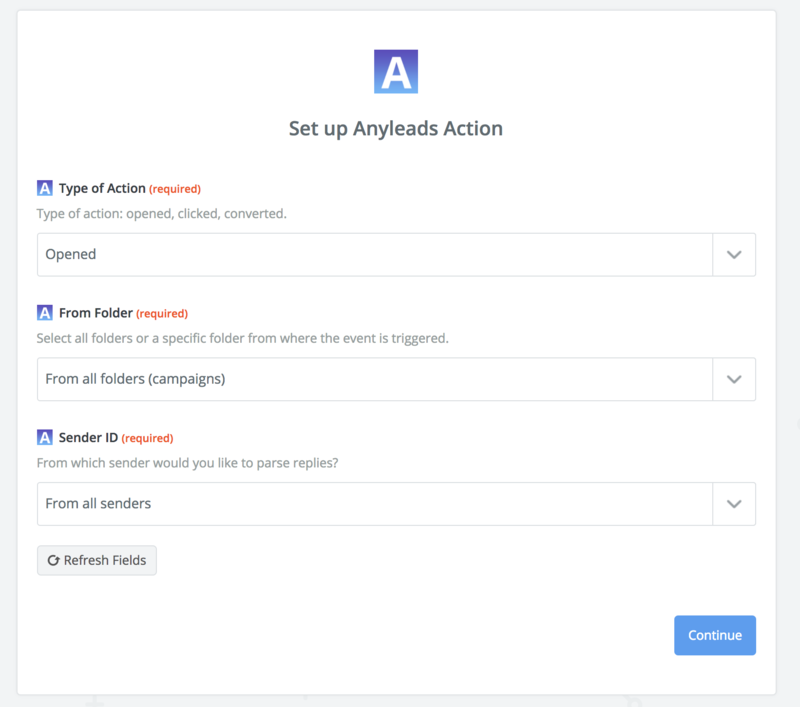 Automate and connect Anyleads to your CRM of applications. Push replies, contacts, actions of your prospects directly to your CRM. Everything is synchronised automatically. 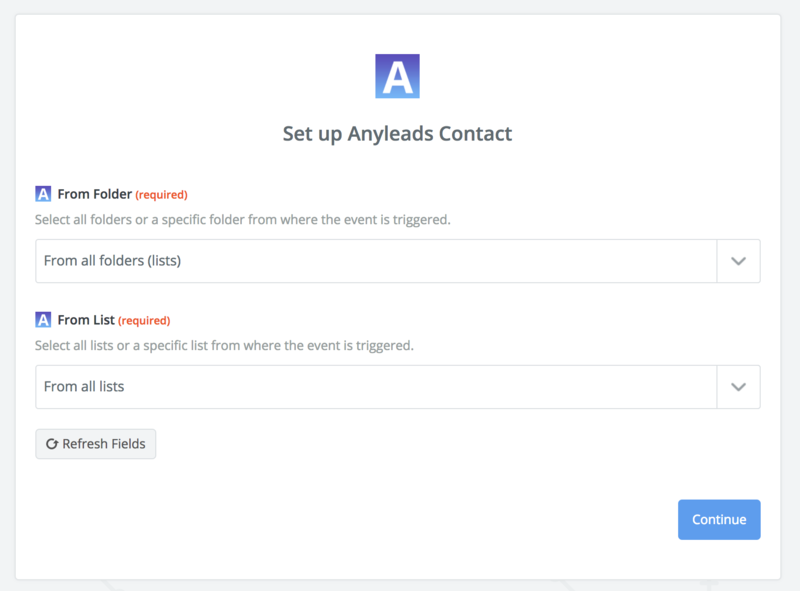 When you find leads with Anyleads you can automatically push new contacts to your CRM once the email is found. Automatically add to your CRM or to your spreadsheet when a new reply is incoming to your mailbox. 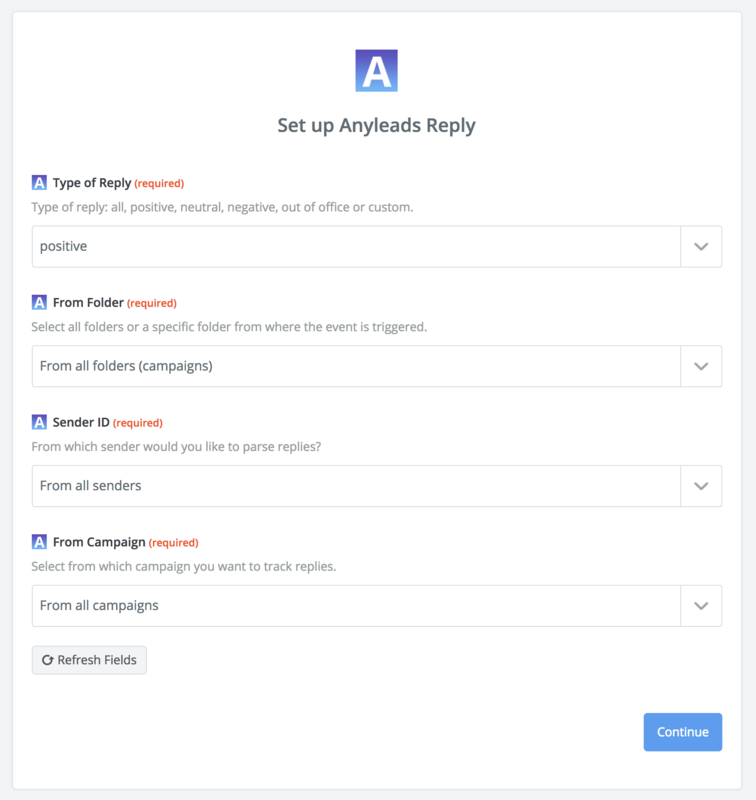 Our Zapier integration is very flexible and you can push only new contacts or replies from a specific campaign or folder or any action that the prospect did in your campaigns.